When Jackie Robinson’s place in baseball history is discussed, there often is a slight error in the way it is expressed. Robinson, who famously joined the Brooklyn Dodgers in 1947 to become the only black player in professional baseball, was not the first black player in the majors. 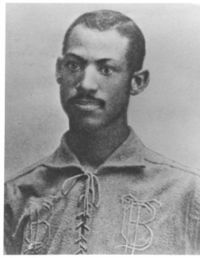 That doesn’t diminish Robinson’s achievement in the least, but the fact is that the first black player in the major leagues, so far as we know, was Moses Fleetwood Walker, a catcher, who appeared with the Toledo Blue Stockings of the American Association in 1889. The second black player in the majors, so far as we know, was his brother, Weldy Wilberforce Walker, a practitioner of several diamond positions, who also played a few games for Toledo that year. It was in that same year that the baseball owners decided that they would no longer include black players on their rosters, and it would be 58 years before another black player — Robinson — would appear in the bigs. But it would be 72 years, in 1961, before Major League Baseball, which wasn’t fully integrated until the Red Sox capitulated in 1959, ordered the minor leagues to start signing black players. That’s the background for Southern League, an absorbing book by former major leaguer Larry Colton that reports on the 1964 season of the Birmingham Barons, the first integrated pro sports team to play in Alabama. 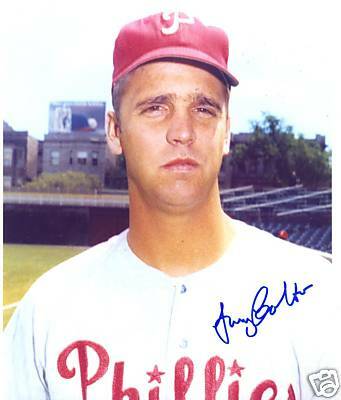 The team had been disbanded by its owner, millionaire businessman Albert Belcher, under pressure from segregationists, but Belcher was convinced that the team could be a financial success. 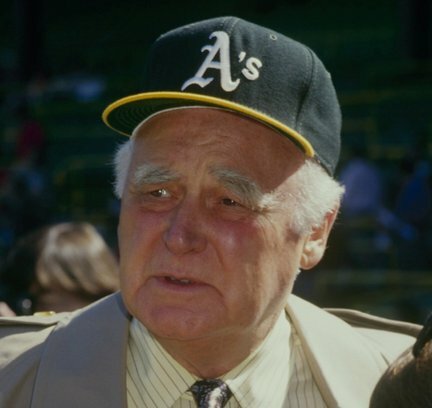 His confidence was bolstered by the fact that Alabama native Charlie Finley, wackadoodle owner of the Kansas City Athletics, agreed to make his team the major-league parent of the Barons. Neither Belcher nor Finley was a civil rights activist, but both were realists. They picked a tough environment in which to practice their pragmatism: Alabama, led by Gov. George Wallace, was digging in its heels against the federal government’s campaign to integrate schools and put an end to racial discrimination in general. As Colton reports, Finley made a couple of commitments to the Barons. First, he said he would see to it that the Barons got the players it needed to win the Southern League pennant. That was an odd thing for an owner to promise, because the owner’s interest in a minor league franchises usually has to do only with developing players for the major-league team. Second, Finley and Belcher jointly promised the team that they would take all of the players and their significant others to Hawaii if the Barons won the title. The Barons started their season with five minority players on the roster, including future major league standout pitcher Blue Moon Odom and future big league journeyman Bert Campaneris, a refugee from Cuba. The black players had to put up with vocal abuse from fans and discrimination in public accommodations such as hotels and restaurants. Still, while Belcher experienced a few tense moments, the season, although it fell just short of fulfilling everyone’s dreams, went off without a serious incident, so that the Barons, who didn’t see themselves as trailblazers, still demonstrated to Birmingham how an integrated enterprise could actually work in the city. Colton tells this story largely by telling the stories of the ordinary men who made up the Barons roster and the ordinary circumstances of their lives: their often hardscrabble origins, their family lives, their loves, their ailments. Prominently included is the story of Heywood Sullivan, a former major league catcher and future Red Sox exec and owner, for whom the ’64 Barons were the first assignment as a manager, an assignment he handled with wisdom, skill, compassion, and common sense. Fascinating. Lots of great info in here, previously unknown to me. 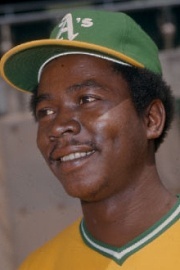 I have fond memories of those great A’s teams of the 70s (which included Campy Campenaris and Blue Moon Odom). Thanks for your comments. As you probably know, Campenaris was one of four major leaguers to play all nine positions in a single game. He did that in the minors once or twice, too.